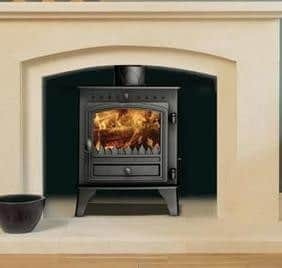 The Stockton 5 Stove offers you a squarer landscape style compared to the portrait style of the Stockton 3 or Stockton 4, and is available as either a woodburning stove or as a multi-fuel model with external riddling. 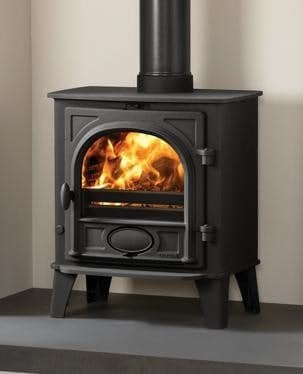 The additional width of the Stovax Stockton 5 Stove allows you to load up to 13″ (330mm) in length. 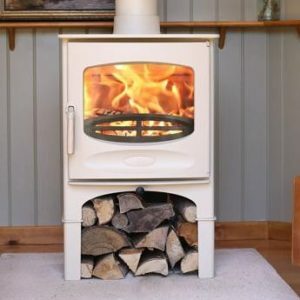 Both woodburning and multi-fuel versions are available with a low canopy. 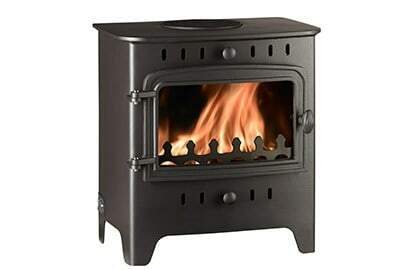 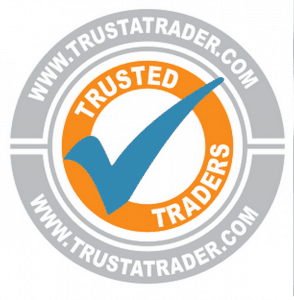 Approved for Smoke Controlled Areas when fitted with a Smoke Control Kit.